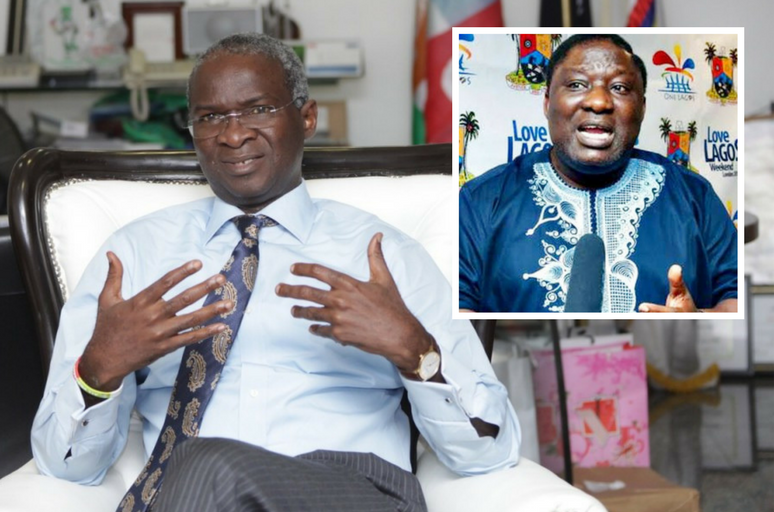 If the financial records and budget of Lagos State is made opened from 2007-2015, chances are that the immediate past Governor of Lagos State, Mr Babatunde Fashola will be spending not less than twenty five years in jail, sources familiar with his misdeed and financial recklessness in his days as Governor has revealed to Secret Reporters. One of the deals which went sour and never saw the light of the day, with very few politically exposed persons knowing about it is the Sunburn Yatch allegedly used to siphon Lagos funds. We gathered from sources that Fashola without executive approval or legislative backing commissioned Senator Tokunbo Afikuyomi to purchase ferries for Lagos waterways. The aim of the ferries according to our insider sources was to move passengers in the Riverine area community from one place to the other. “He instead bought scrap and called it a ferry! The boat was so old, such that they had to scrap it, after people like us put the Lagos State Government under severe pressure”. One of our sources revealed that Fashola removed the staggering sum of $2 million to give to Tok, just to buy the scrap boat. “The boat has disappeared till today”, a source stated. “The sitting Governor, Akinwunmi Ambode has been covering up the monumental crimes of his predecessor, since he has also followed the footsteps of Fashola, using the Cleaner Lagos as a testing ground for executive looting”, another source alleged.